The agency conceded the feedback from producers indicates their proposal "does not provide the clarity that the FDA intended." 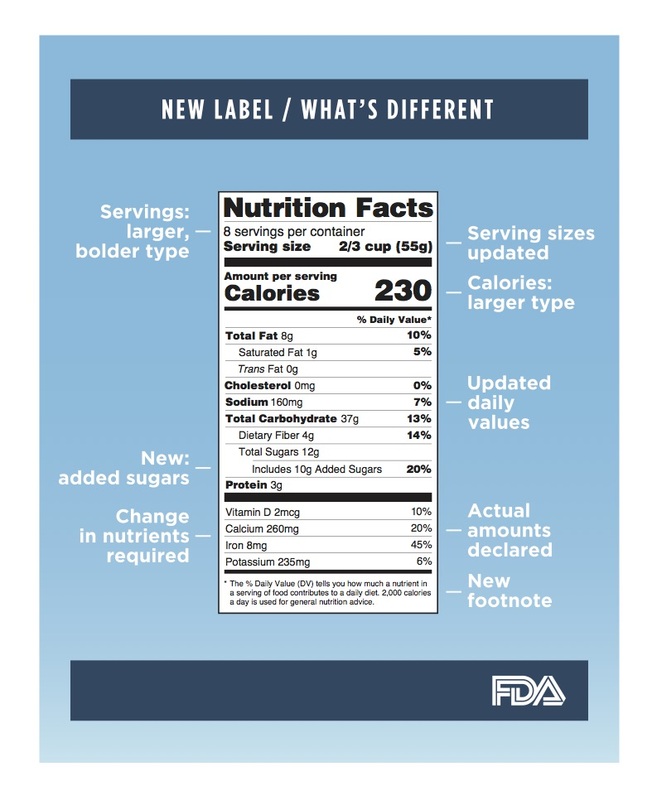 The agency says, "It's important that consumers are able to effectively use the new Nutrition Facts label to make informed, healthy dietary choices." The statement has some predicting the proposal won’t go forward.